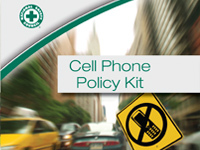 Upon sign-up you will receive an email from roadsafety@nsc.org with links to the kit. If you do not receive an email within 48 hours, please email us at roadsafety@nsc.org. Please also remember to add this email address to your safe sender list through your email provider to avoid updates going to your junk mail.